Construction Management Associates (formerly MSDR) is Jordan’s most insightful and innovative construction management consultancy with a 30-year track record of influencing the way in which construction projects are built and managed throughout the world. 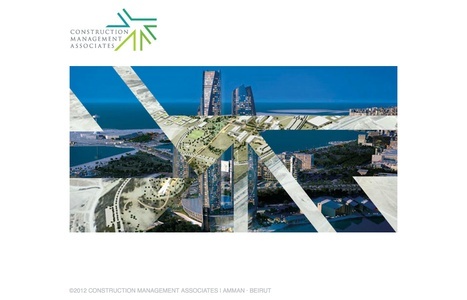 As Construction Management Associates is redefining the rules of construction management in Jordan and the nearby region, while simultaneously achieving success for its clients and collaborators, C&G Partners has redefined its brand identity. 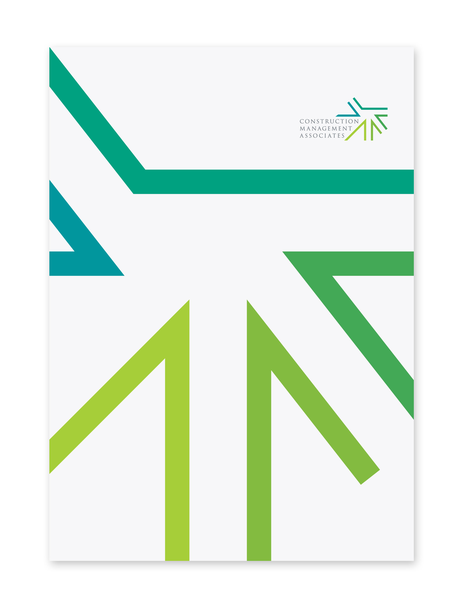 The new branding system has been designed to convey CMA’s leadership as the project point of control and coordination, and as the ultimate driving force that guides clients and collaborators involved to a successful result. The new symbol portrays dynamism, sophistication and a corporate feel. In addition, the spark suggests the intelligence and innovation that CMA brings and delivers to its clients’ projects. 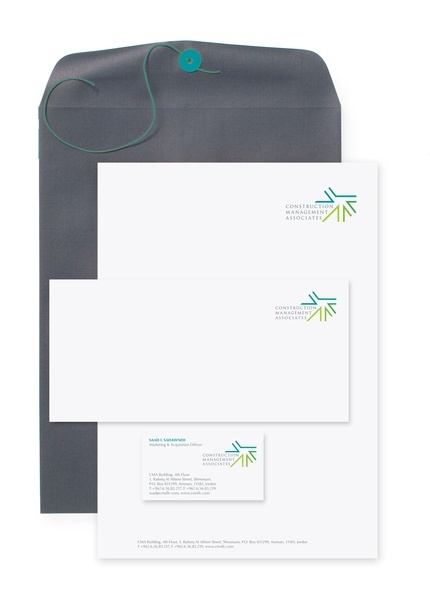 With this rebranding, C&G Partners created a flexible visual system that functions seamlessly online and offline, with applications ranging from stationery items to the website.